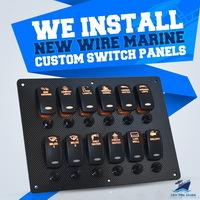 New Wire Marine Custom Switch Panels! Contact Us for pricing. 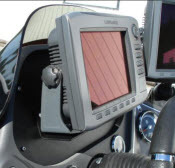 Boat electronics have become very complex. We understand what it takes to get to that fishing spot or find that wreck to dive. 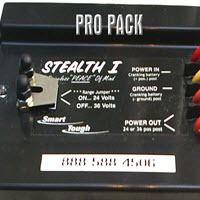 We know electronics because we use them, and we know how to get the job done for your needs as affordable as possible. Take a minute to browse our Service offerings or see some of our work on our facebook page. Be sure to like us! For a limited time we will load test all your batteries with any dockside service. Custom built panels with industry leading quality parts, and top notch trained electrical assembly services. Contact Us for more details.